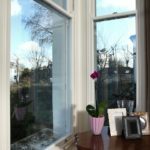 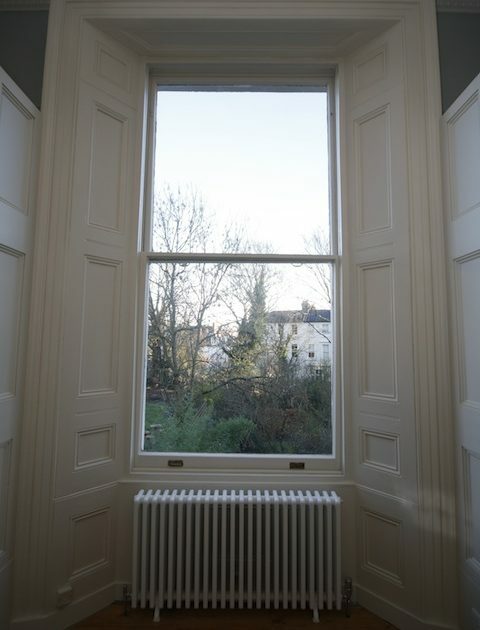 The client’s property had PVC windows installed replacing the Victorian Windows and despite these units being in a relatively good condition, he wanted to restore the charm and character of the original building. 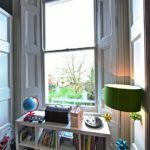 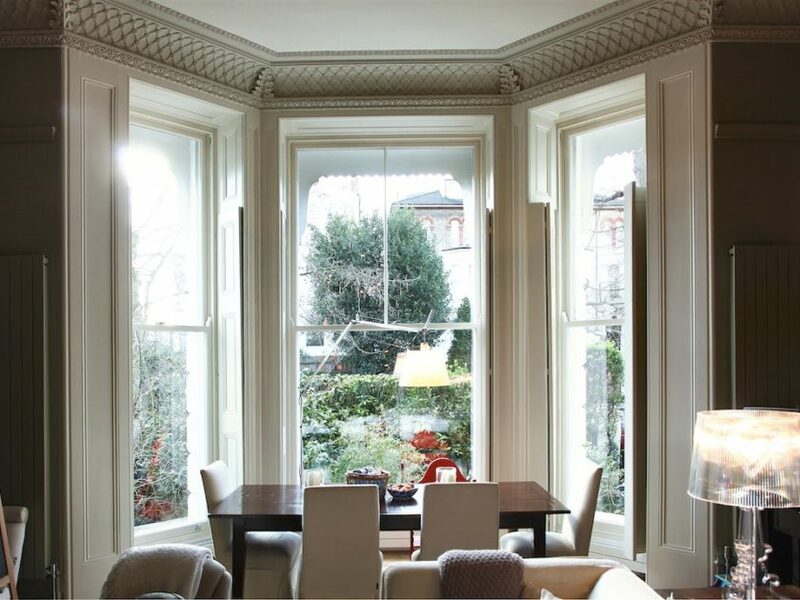 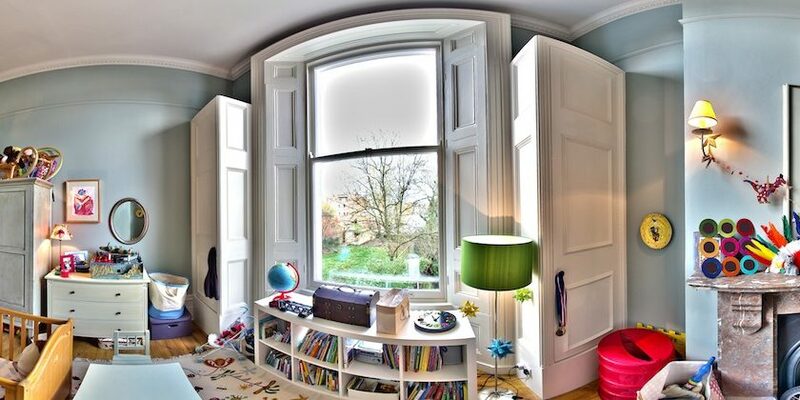 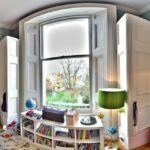 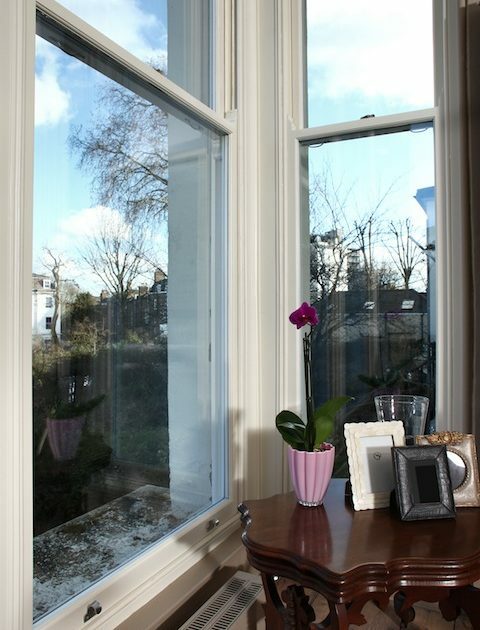 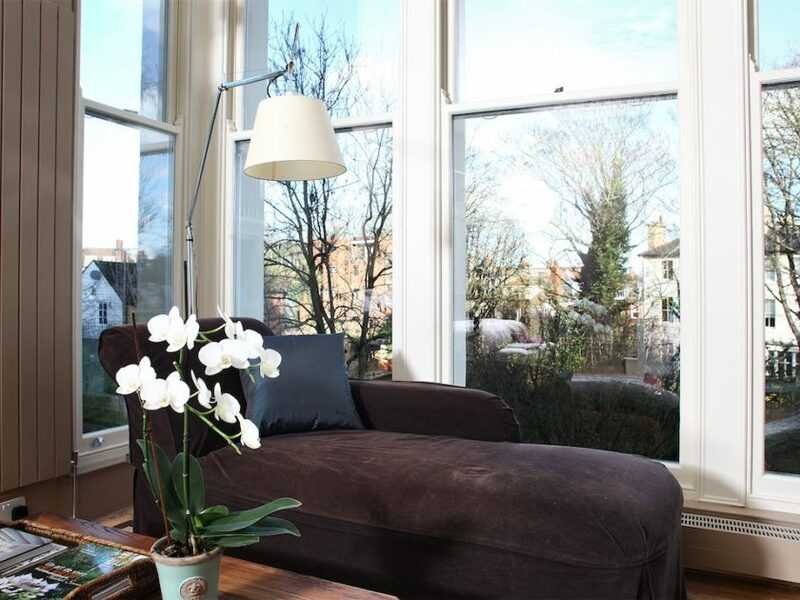 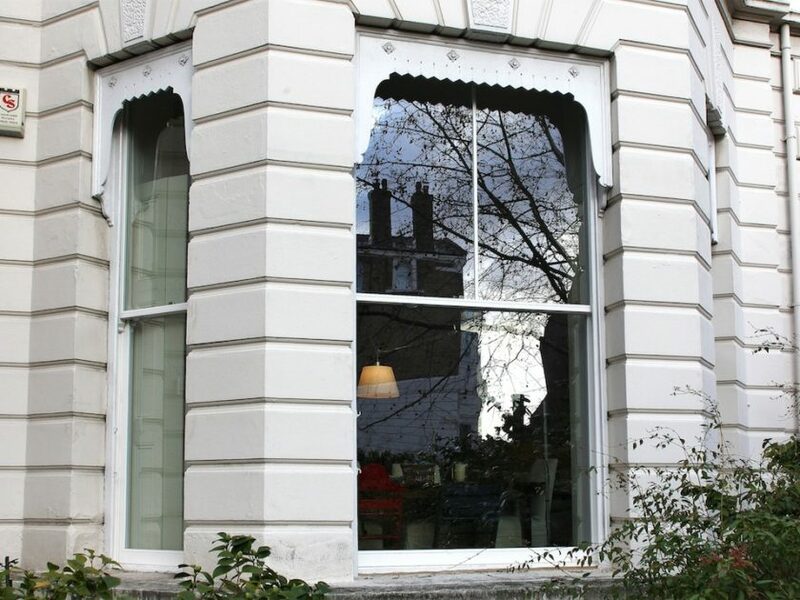 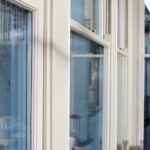 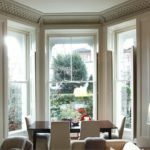 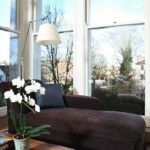 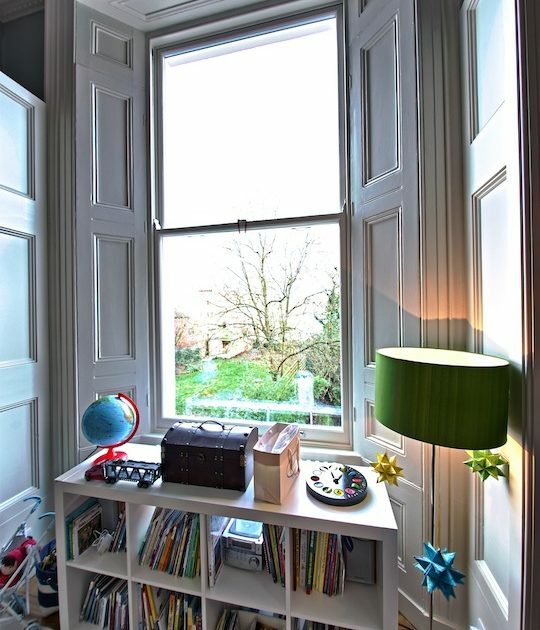 The neighbours’ sash windows served as a template for our designs and the new sash windows were weight-loaded, to perfect the look and feel of the original sash windows. 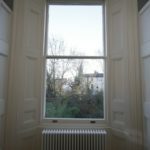 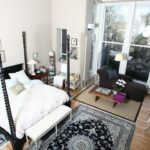 The overall height of the windows is 3.4m. 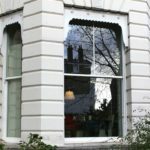 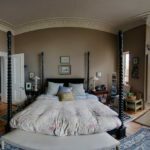 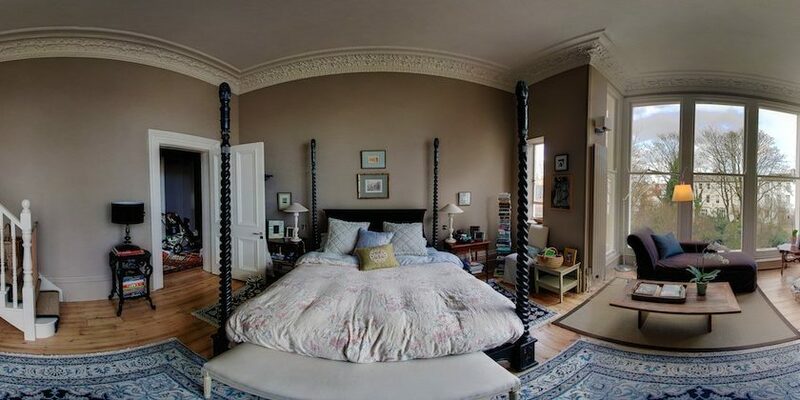 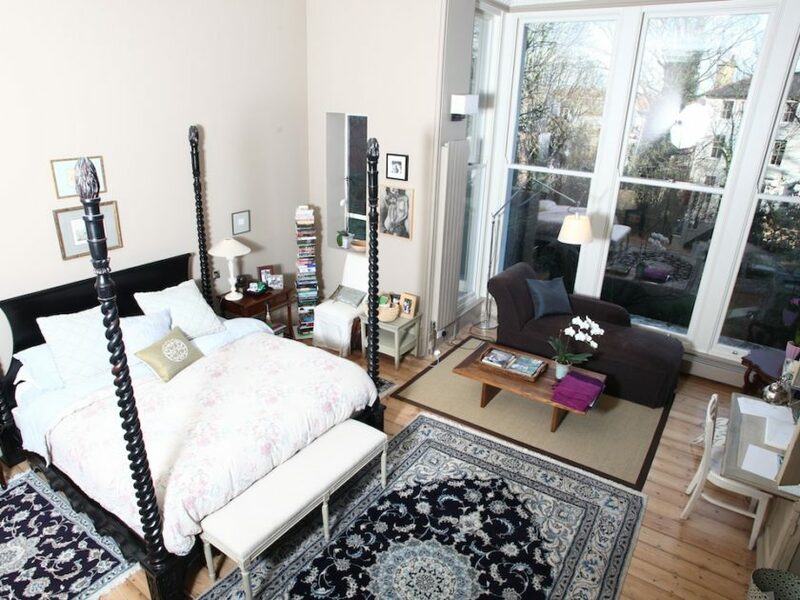 The house has now been given back its original charm. 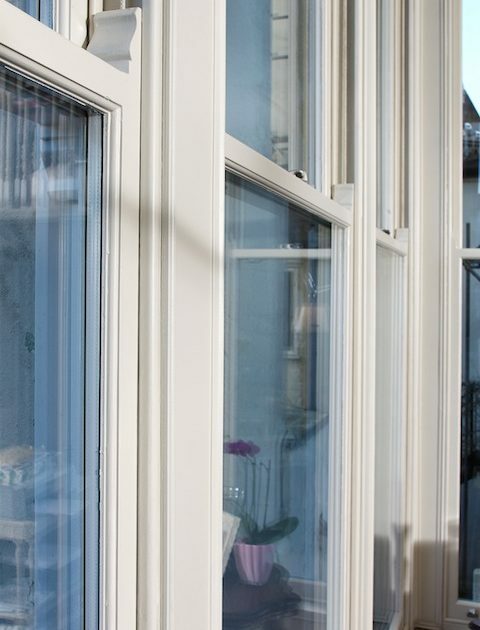 Not only is it the best looking bay on this terrace but the sound and draft insulation provided are absolutely fantastic!